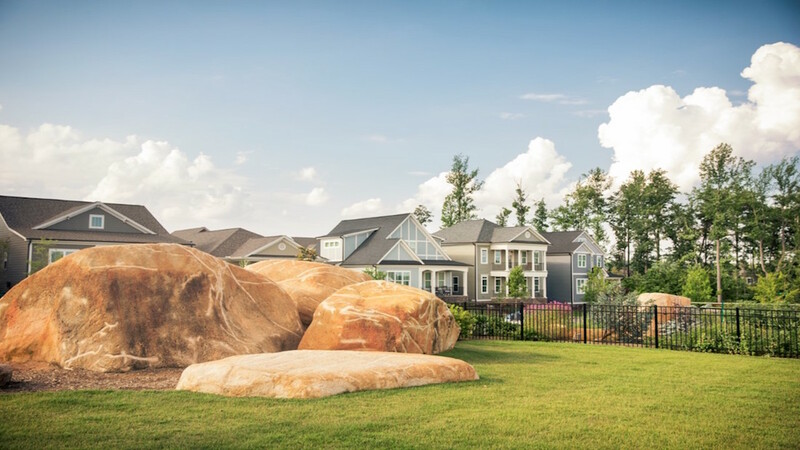 Located 9 miles from UNC Chapel Hill, Briar Chapel is a 1,800-acre master-planned community set in a natural enclave with 900 acres of preserved open space throughout. A wide variety of award-winning homes and townhomes by local, regional and national builders combine to offer an exceptionally attractive architectural program and community setting. 9 leading homebuilders are represented and selling homes from 1,500 – 3,500+ square feet on homesites that are 20’ – 100’ wide. Community amenities include the 8,500 square foot Briar Club with cabanas, two pools, a water slide tower and playground; 14 miles of hiking and biking trails; a series of neighborhood parks and a dog park. Additionally, Briar Chapel is entitled for 510,000 square feet of commercial, office and retail space. As the largest green community in the Triangle, Briar Chapel offers a healthier way of life, and is the perfect backdrop for connections among nature and neighbor. 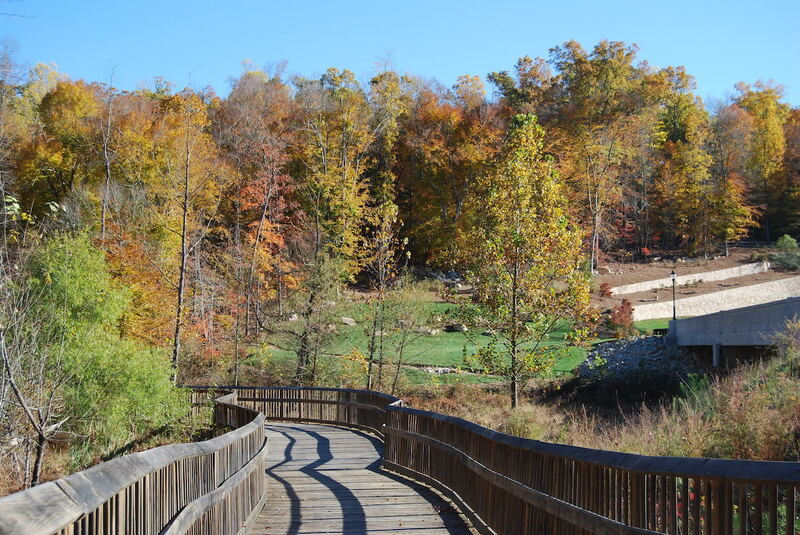 The community hosts annual events such as the Pittsboro Pepper Fest, craft fairs, endurance bike races though the trail system, school celebrations, and more. Brian Chapel’s Earth Day festival every April is a celebration that brings the community together with a 5K run and a mountain bike event, food, music, outdoor movies, and focus on the natural environment.